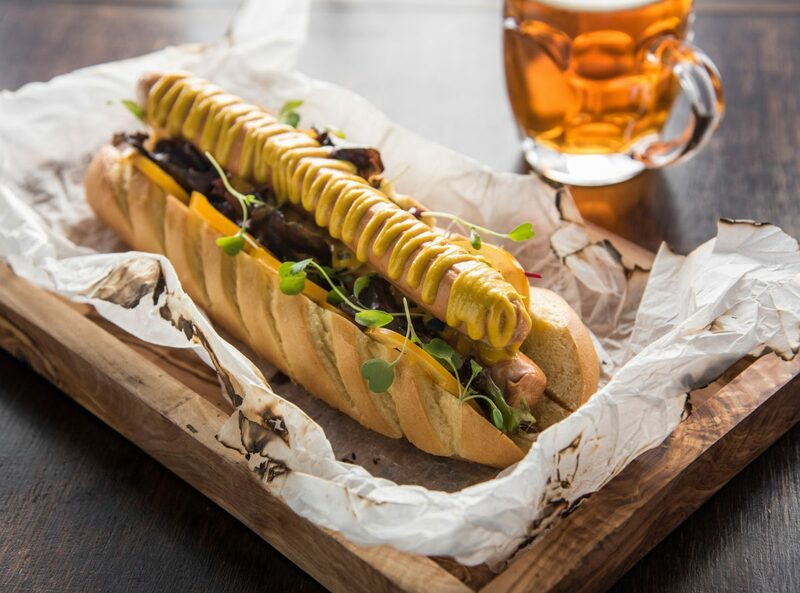 The Great British Hotdog! 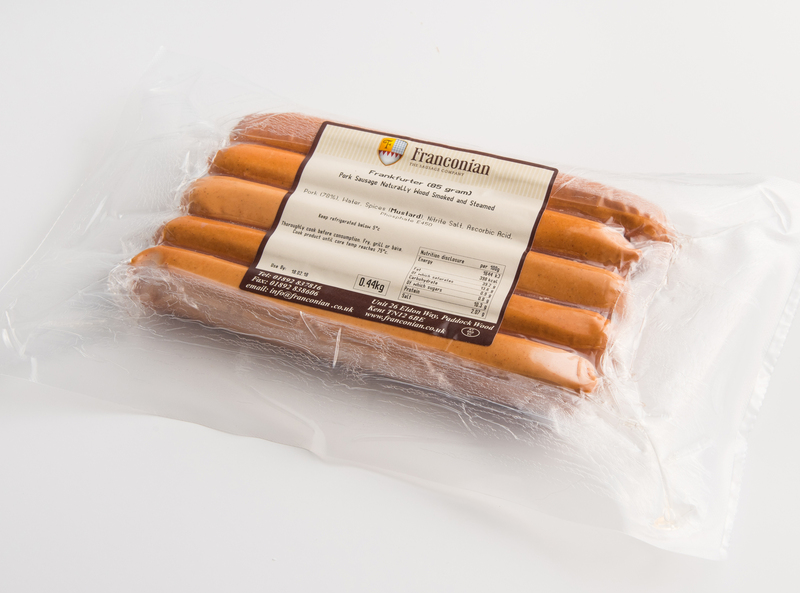 This German staple has been adapted and changed over the years to make it a completely British dog with a flavour to match. Available in packs of 5 or 10 pieces.